Location: Royal Thames Yacht Club, 60 Knightsbridge, London, SW1 1XF. IPSOS, with its HQ in Paris, is the third largest global and opinion market research company in the world with a turnover of 1,8bn Euros, employing 16.6k staff and operating in 88 countries. “At Ipsos, we are passionately curious about people, markets, brands and society. We deliver information and analysis that makes our complex world easier and faster to navigate and inspires our clients to make smarter decisions. 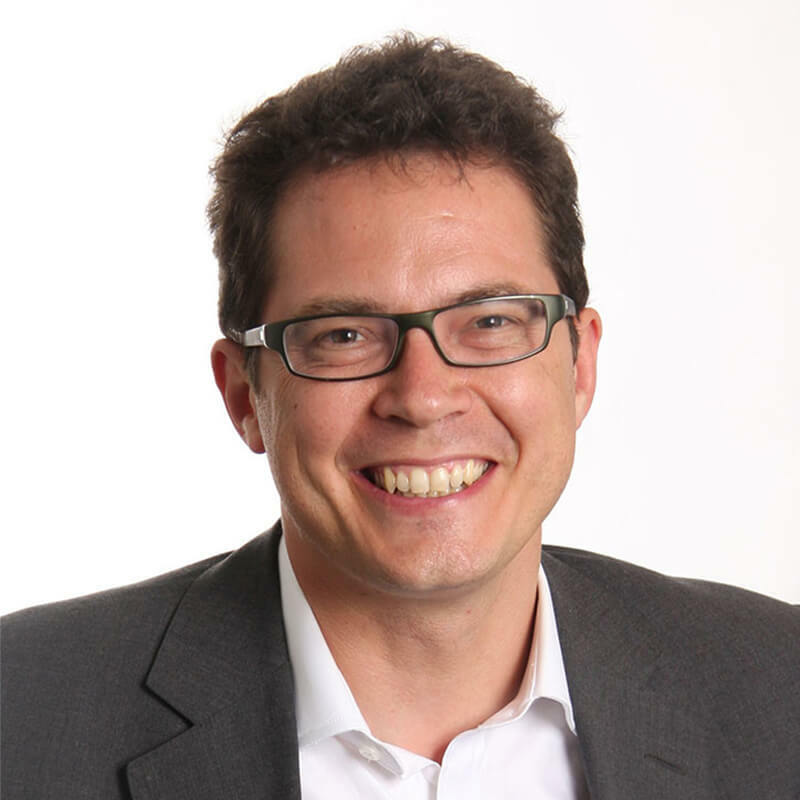 In the UK, IPSOS merged with MORI in 2005 and Ben Page is the CEO of the UK and Ireland. We’ll hear from Ben Page about what IPSOS MORI does in the UK, for whom they do it and why – and what their clients do with the information they buy. Importantly, the wealth of information they generate affords them an unrivalled position to see what is going on throughout all the countries they work in – and beyond – and form views about what we ought to be aware off. This may well cover financial, social, economic areas – just the sort of things businesses need to now in these volatile markets.